Helping FEDA dealers find the right MAFSI rep, the first time. 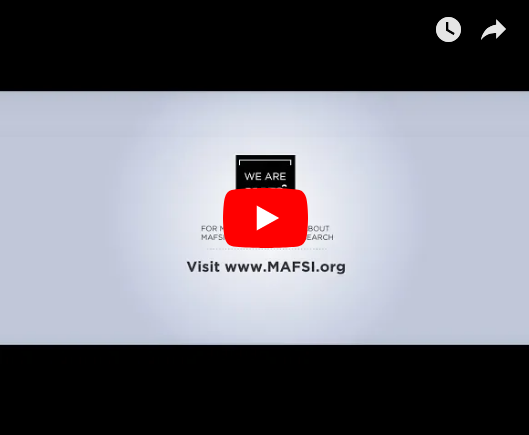 Working alongside our friends from FEDA, we’re proud to announce our new FEDA Rep Finder; a real-time database of MAFSI reps, searchable by brand, region, city or zip code. All to help our FEDA dealer friends find the right rep in the right region. The FEDA Rep Finder is available to FEDA members in the members-only section of the FEDA website and lists MAFSI Reps only. As we all know, many of our dealer friends are extending their business into more and more MAFSI regions every day. When this happens, it makes it harder and harder for dealers to ensure the correct reps are receiving appropriate credit for the work they do. Oftentimes, the dealer depends on the manufacturer's website, but the extent of rep information listed can vary from factory to factory. Moreover, when a manufacturer changes rep firms, keeping track of who’s representing which lines, can be an arduous task. FEDA dealers can simply login using their existing FEDA login and password, and begin utilizing this useful tool immediately in their members-only section of the FEDA website. And be sure to update your Locator listing regularly, as this is the data that feeds the FEDA Rep Finder. Please feel free to share the availability of the FEDA Rep Finder with all your FEDA dealer friends. 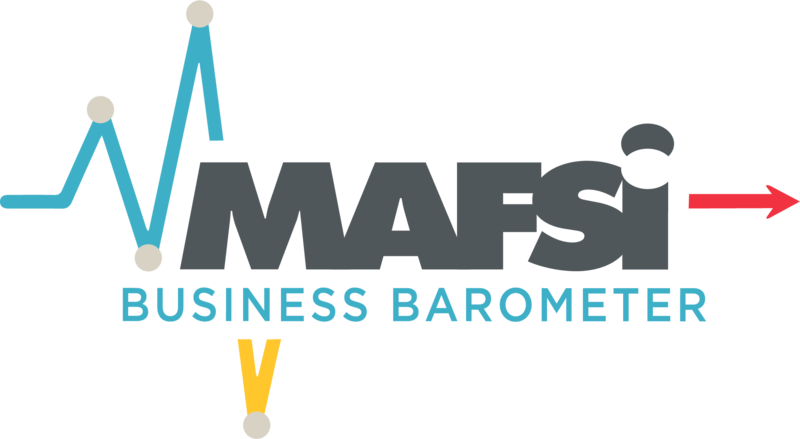 Doing so not only helps make their jobs easier, it helps ensure MAFSI reps receive accurate credit, and continues the MAFSI legacy of our reps as indispensable partners to the foodservice E&S industry. A. Rep Search Engine - Simply type in a brand, and click SEARCH to find ALL reps for a given brand. Or, search by brand, region, city, or zip code. Or any combination thereof. B. North American map of all 26 MAFSI regions across the US and Canada. C. A complete numerical list of all 26 MAFSI regions throughout the US and Canada. By Brand - Begin typing a brand name, and the search bar will begin predicting the brand you’re looking for. When the desired brand appears, simply click on that brand, and the field will fill. If no other options are chosen, a complete list of reps for that brand will appear. By Region - Choose the desired region from the drop down menu to narrow the search. Or simply leave "Brand" blank and search for all MAFSI Reps in a specific region. The same applies for "City" and "Zip Code" searches explained below. By City - To search by city, begin typing the two letter postal abbreviation for the STATE, first, followed by the city. The system will begin to predict the desired city. When it appears, click the desired city from the dropdown. By Zip Code - Simply key in the desired zip code and it will find all MAFSI Reps in the region where this zip code applies. If you’re looking for benefits similar to FEDA Rep Finder, you’re in luck. MAFSI currently offers similar services to our members, via our MEMBER LOCATOR, and under the REP FINDER function in SpecPath®. Help spread the word about the new FEDA Rep Finder to your dealer friends. And don't forget to update your Locator listing regularly, as this is the data that feeds the FEDA Rep Finder.